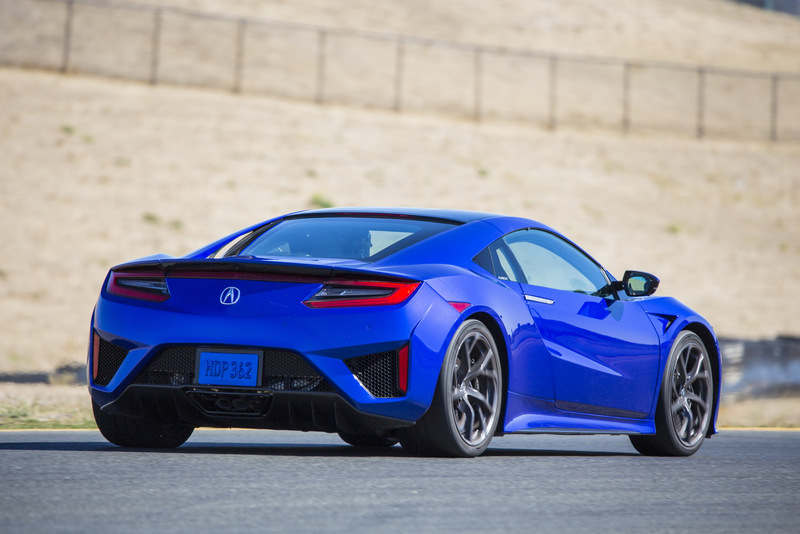 After hitting a selection of markets around the world including the United States, Europe and Australia, the Acura NSX has officially launched in China. 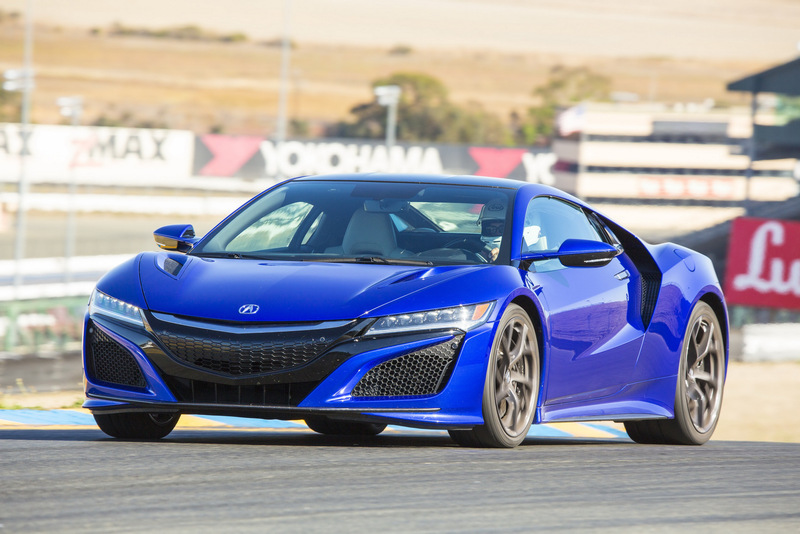 As with most other vehicles in China, the NSX costs significantly more there than in the United States. As a matter of fact, the only trim level available will set back locals 2.89 million yuan, the equivalent of $420,000, reports Car News China. That puts it in a different league to the $156,000 starting price in the United States. 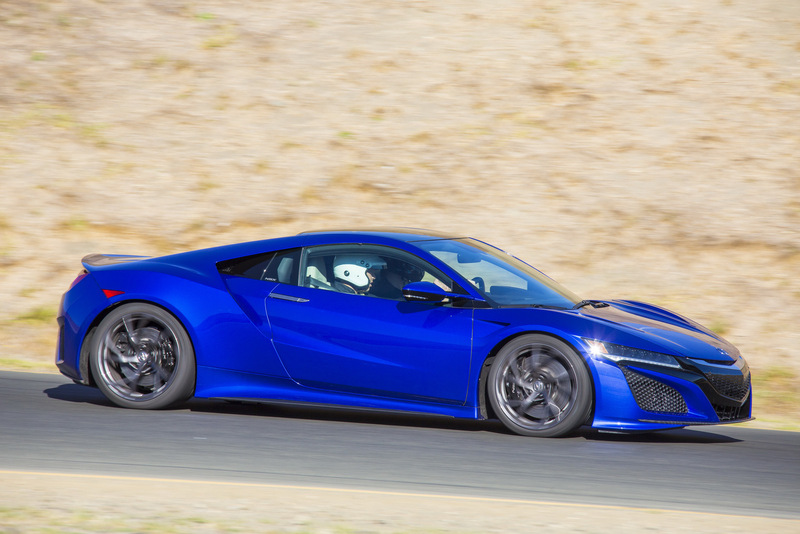 For just under half a million dollars, customers of the NSX receive an American-built supercar loaded with tech. Most importantly, that includes a twin-turbocharged V6 engine mated to three electric motors and making for a total of 573 hp and 506 lb-ft of torque. Thanks to the supercar's 9-speed dual-clutch automatic transmission and launch control system, it can rocket from a rest to 100 km/h (62 mph) in just 3 seconds before topping out at 308 km/h (191 mph). Although the NSX certainly isn't cheap in China, its $420,000 starting price is well below the 3.38 million yuan ($530,000) commanded by the Ferrari 488 GTB.